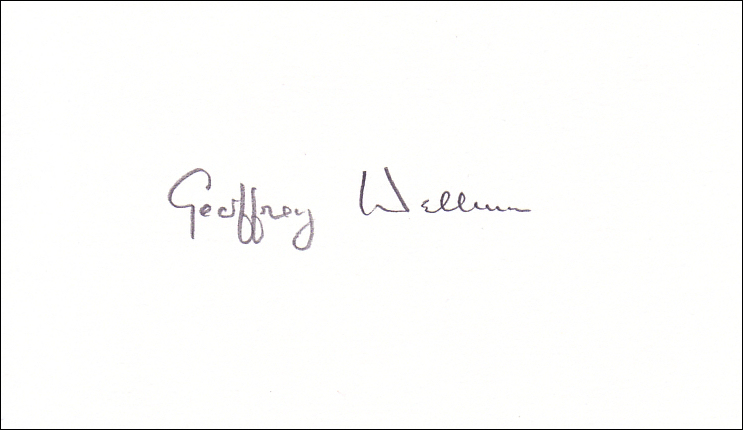 A nice, clean signature of one of the RAF's most distinguished fighter pilots of World War Two. A Battle of Britain pilot flying Spitfires with 92 Squadron from Biggin Hill and throughout the war with various squadrons and the Malta siege. Clean, white card with an original pencil signature.